Coverings, the largest international tile & stone exhibition in North America, will feature over 45 sessions in the 2018 conference program. 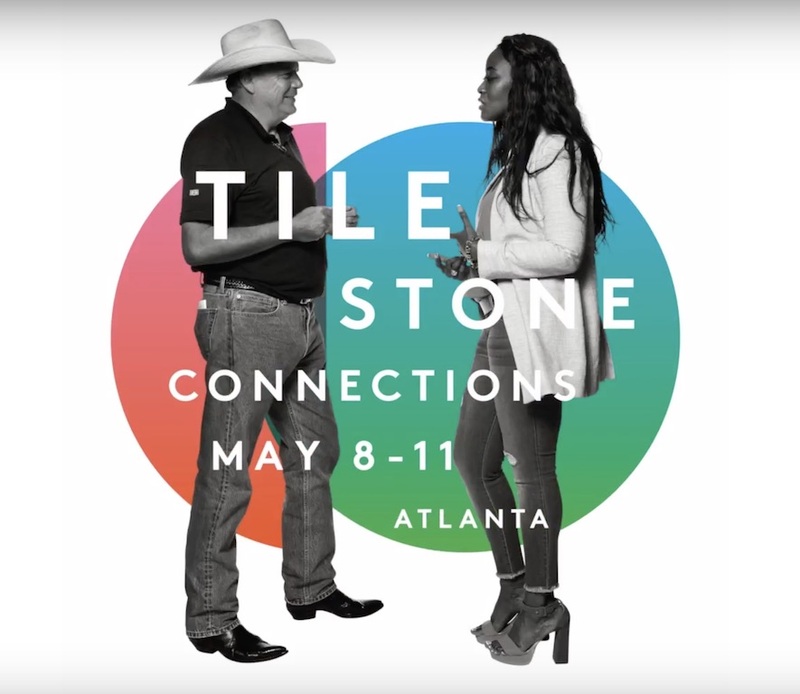 Distinguished speakers will share their knowledge and industry insights with Coverings attendees, with conference programming highlighting key topics for the tile and stone industry throughout the May 8-11, 2018 show at the Georgia World Congress Center in Atlanta, Georgia. Open to all attendees, the 2018 conference program continues Coverings’ dedication to providing world-class education. Content is tailored to each attendee segment, with programming available for architects, builders/remodelers, designers, distributors, fabricators, installers, and retailer attendees. With CEU credits available, these sessions continue to bring invaluable free education to the show. “Developing Our Workforce: Engaging the Next Generation for the Tile and Stone Industry,” addresses the continuing labor shortage and skills gap within the industry, which has had a direct impact on the quality of installations – as fewer qualified installers are available, increasing the number of callbacks due to improper installations. Moderated by Gayle Silvey, Associate Director of the SkillsUSA Office of Education, programming will highlight opportunities to help engage the next generation and grow the tile and stone industry, ranging from apprenticeship programs to local partnerships. Wednesday, May 9, 9:30 – 10:30 a.m.
Tuesday, May 8, 8:30 – 9:30 a.m.
Moderated by National Tile Contractors Association Executive Director Bart Bettiga and Natural Stone Institute CEO James Hieb, “Town Hall Meeting I: What General Contractors & Specifiers Are Saying About the Stone & Tile Industry?” will open attendees’ eyes to what general contractors & design professionals are saying about the stone & tile industry, and the impact on a successful product installation. The knowledge will allow tile and stone professionals to better understand the needs of general contractors and specifiers for future projects. Tuesday, May 8, 8:30 – 10:00 a.m.
“Town Hall Meeting II: Meeting General Contractor & Specifier Expectations,” a second town hall session hosted by Bart Bettiga and James Hieb, will discuss how to meet the expectations of general contractors and designers. Using the insight gained from the first town hall, this interactive session will include small group discussions designed to learn about partners’ thought processes. Join a small group of 15 industry peers and learn how the stone & tile trades can enhance the expectations. Wednesday, May 9, 8:00 – 9:00 a.m.
More information about Coverings 2018 is available via the show’s official website, linked here.